Asking yourself what to wear for 4th of July this year? That’s probably a no as it seems faaaar away-but it’s not! Where is this year going?! July 4th is one of our favorite holidays! It’s during Summertime, filled with fun, pools, and cocktails. 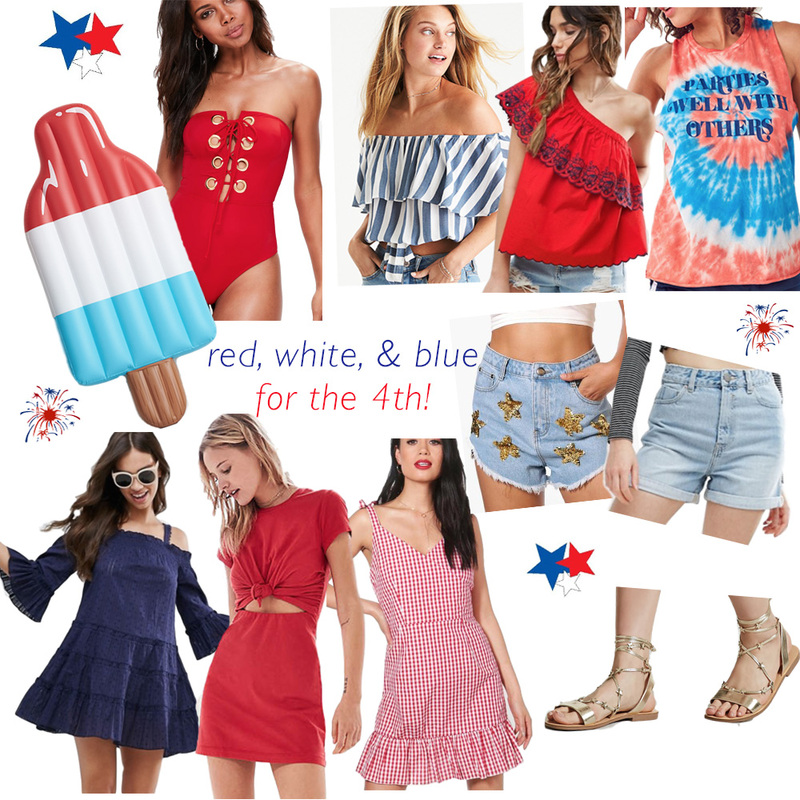 And it’s an excuse to dress festively in some red, white, and blue. We rounded up some of our favorite picks for the holiday! A lot of them are currently on SALE and will come in time for you to style them on for the 4th! Whether you’re hanging by the pool, attending a BBQ, or just chilling at home-we have a ton of great, affordable options. PS: Check out our looks from last year’s 4th here! While it’s not quite yet Summer, here in Florida the weather is definitely tricking us into thinking it is! Once June hits and schools are closed, it is basically Summer in my mind. 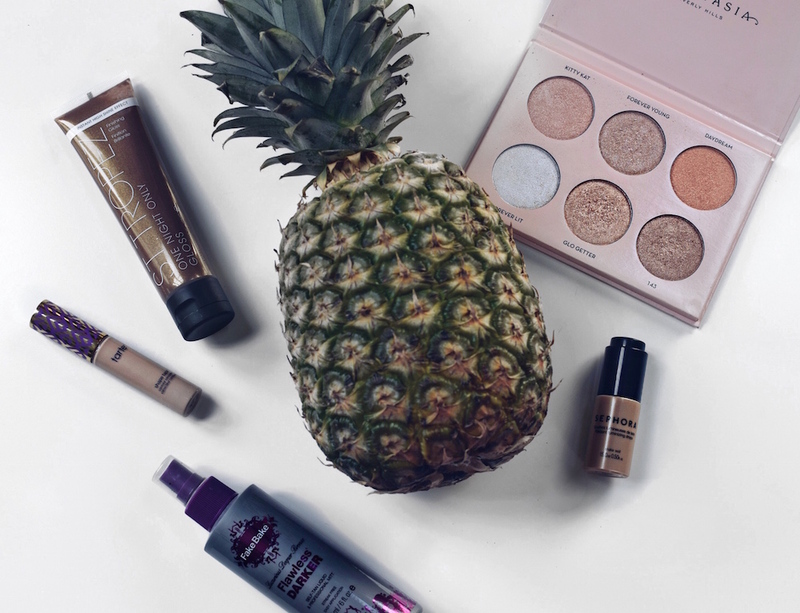 To get you ready for the upcoming season we’ve been testing out some fun new beauty/skincare products and a few of them have definitely made it to our must-have essentials for Summer. A couple of these products have been ride or dies since Summer’s past but these new ones are certainly here to stay!